Your single source for speciality gases. Pure Ethylene Oxide sourced from the very Best sources in Western Europe. 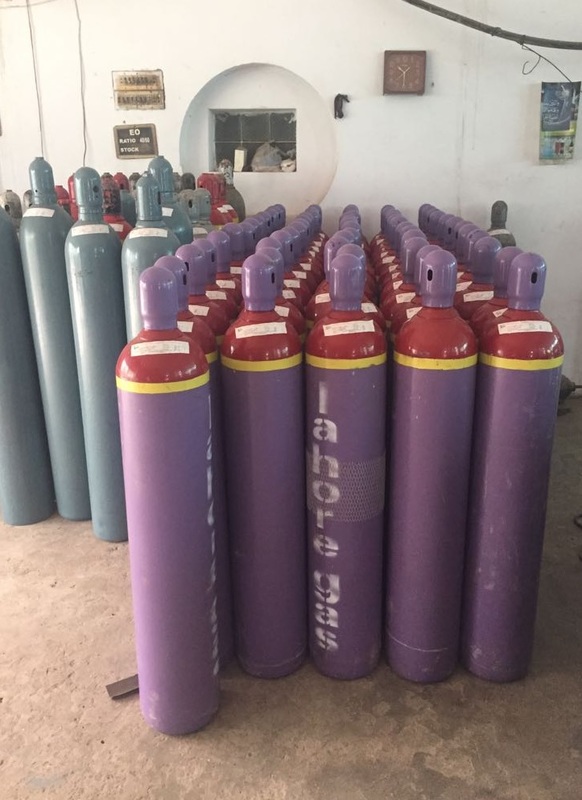 Lahore Gas is Name you can trust for all your Sterilization Gas requirements. We have been supplying the pharmaceutial Industry all across Pakistan with 99.99% Pure EO sourced from only the Best sources in Western Europe. Mixture of 99.99% Pure EO with our inhouse produced 99.99% Pure CO2 are available in varied Mixture ratios. Call us to discuss your requirement. Healthcare made possible with Lahore Gas. 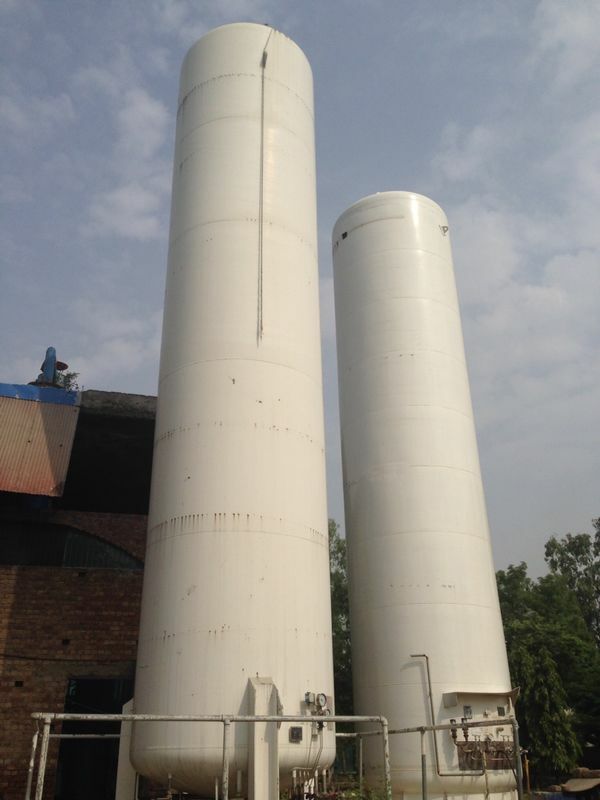 Pharmaceutical Industry across Pakistan has been using Medical Sterilization gases supplied by Lahore Gas for years. 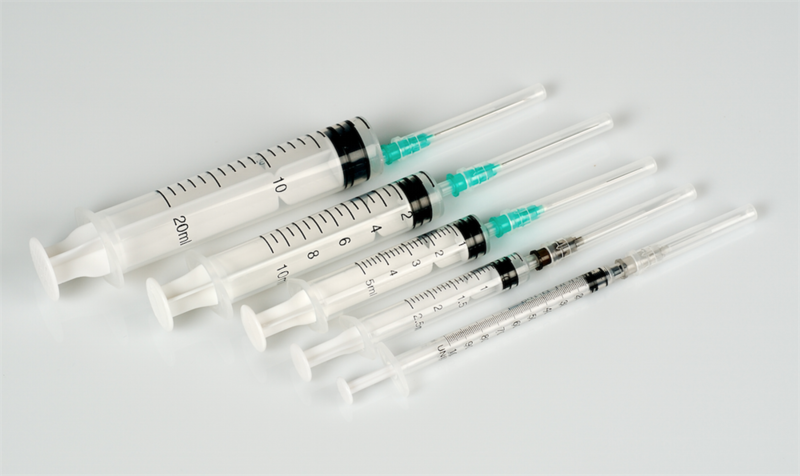 Trust the No 1 choice of Pakistan's Phama Industry for all your sterilization requirements. Don't compromise on quality and chose only the 99.99% Pure Ethylene Oxide sourced from Western Europe. 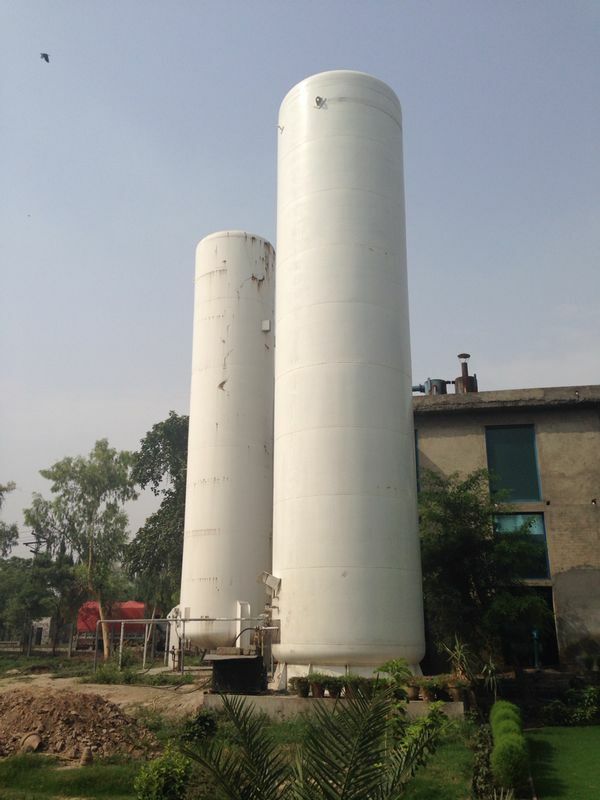 ETO Mixtures for Strelization Gas. Best quality from the reliable source. 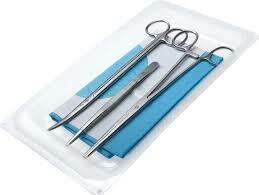 Sterilization for all your Medical equipment and tools is made easy with reliable and trustworthy Lahore Gas Company. Call us to discuss your requirements.